Apple has pledged to support Windows 7 by the end of the year, for those Apple computer users that want to dual install the latest OS's from both Apple and Microsoft on their Macs. Win 7support for Macs should be here by the end of the year, for those Apple waverers that like to have the option to dabble on both sides of the fence. "Apple will support Microsoft Windows 7 (Home Premium, Professional, and Ultimate) with Boot Camp in Mac OS X Snow Leopard before the end of the year. This support will require a software update to Boot Camp," the company posted on its website. 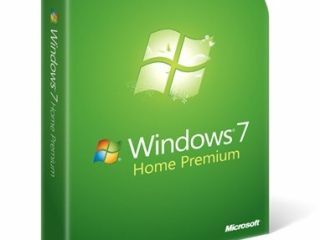 Alternatively Apple users can choose to run Windows 7 virtually instead of opting for the the Boot Camp dual-boot solution, using Parallels Desktop 4.0 for Mac which already includes support for 32-bit Windows 7. Additionally, the forthcoming VMware Fusion 3 is set to offer full 32-bit and 64-bit Windows 7 support for virtualization on Mac OS X.